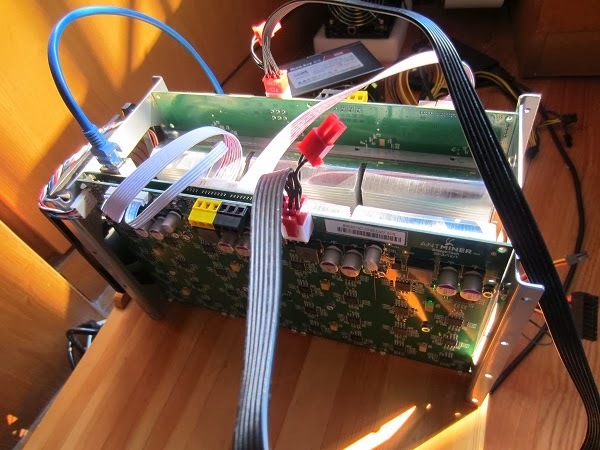 Antminer S1 is the first BITMAIN bitcoin miner. In this tutorial, we will introduce the setting-up for Antminer S1(180GH @ 360w) bitcoin miner. This is how you’ll receive your AntMiner S1 180 GH/S miner. Please do get QUALITY and STRONG enough power supply for them. We have read about that if the PSU is not strong enough, the miner might shut down. You will need 1 jumper wire. On the PSU’s 24pin motherboard power cable, you have to cross the “Green” line and the “Black” line. (The PSU has a computer inside and it communicates with the motherboard. For this setup, there is no computer motherboard to connect to, so, we have to make the PSU think it’s connected to the motherboard and the PCI and PCI-Express ports are needing the +12 V power. 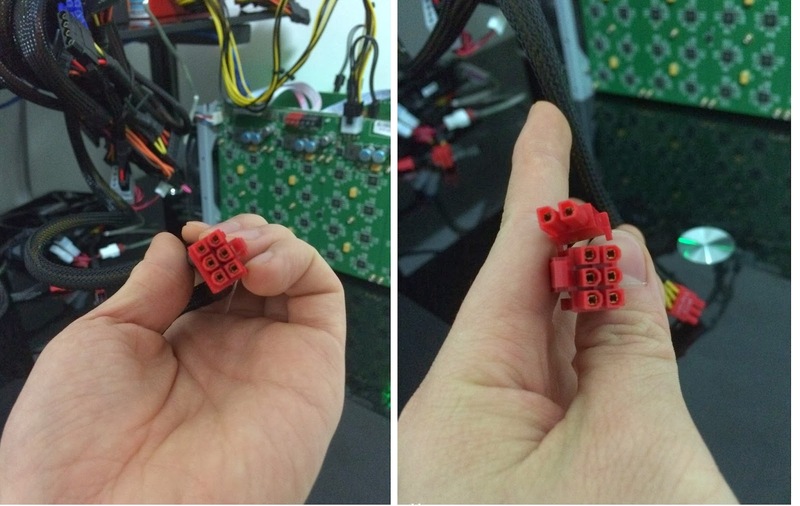 You just need to insert the 2 6pin cord to the miner. 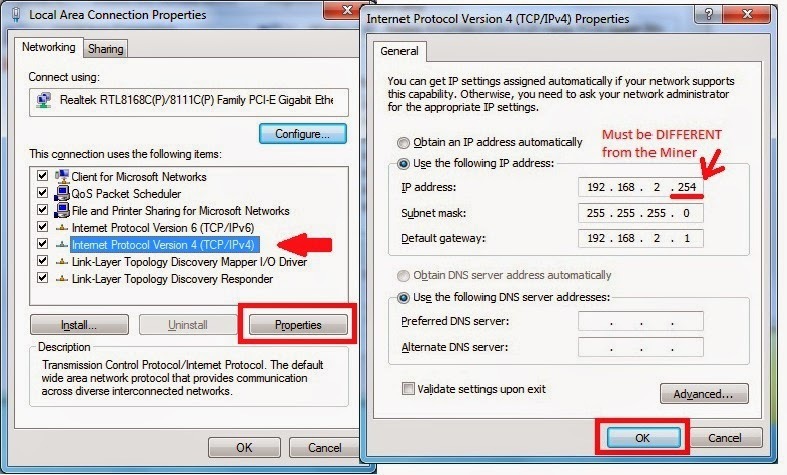 Let’s Find Out Your Home Internet Setting: [Windows] While your computer is connected to the Internet, go to the Command Prompt and type “ipconfig” then press “ENTER” Key. 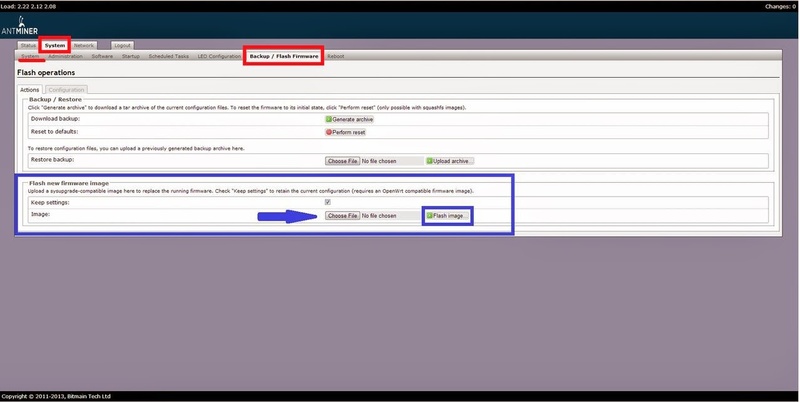 This will give you the network information you’ll need later. Please write it down! 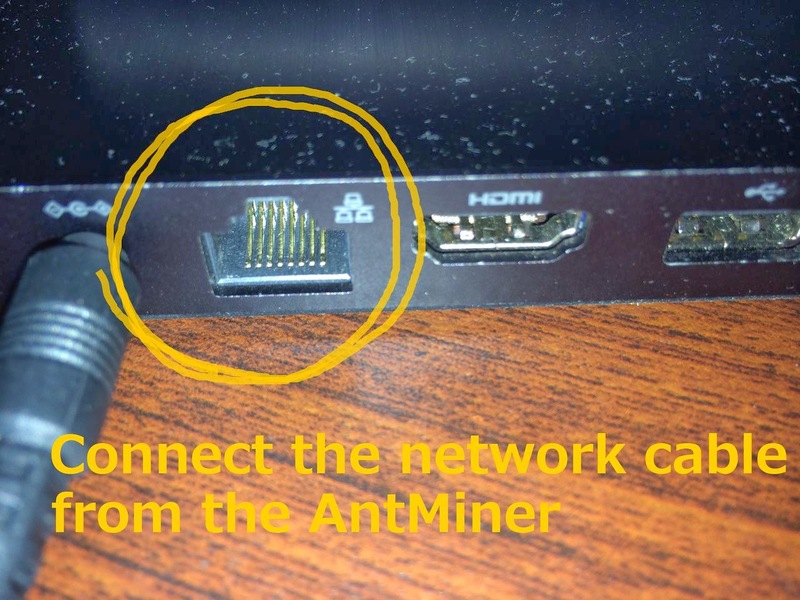 By using the regular Ethernet network cable, directly connect the AntMiner and your computer. 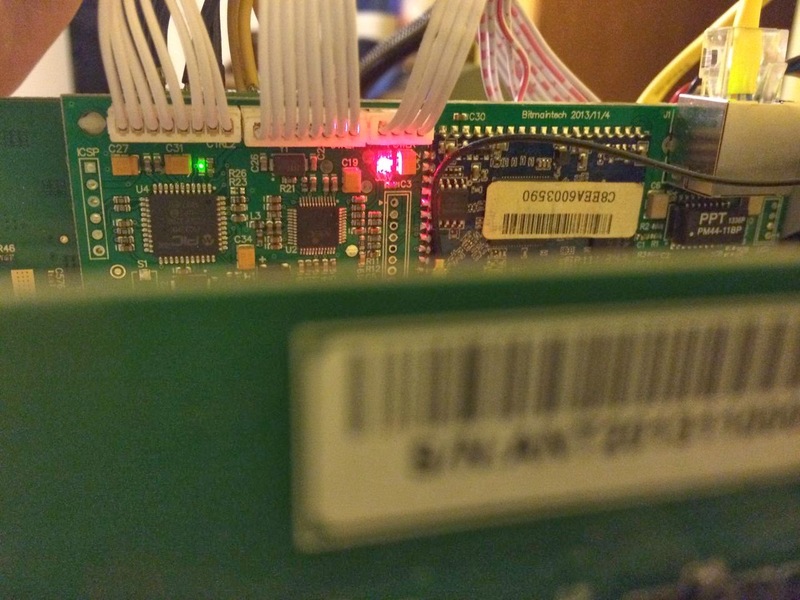 When you turn on the AntMiner the first time, the fun is off, and you’ll see 3 LED lights turn on connected to the Control Board with the Ethernet Port. 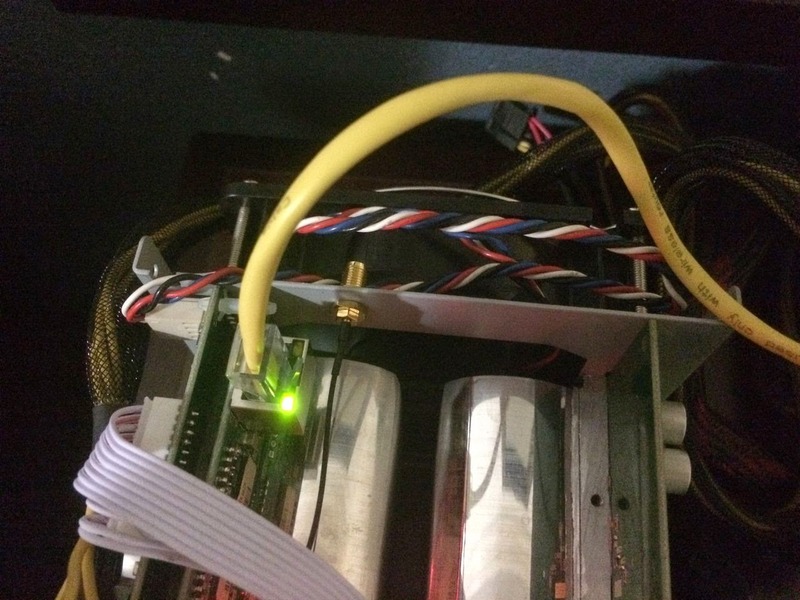 A red and green LED turn on under the white-colored cables on top of the AntMiner. The 3rd light is the green LED for the Ethernet Port. It’s very quiet at this point. 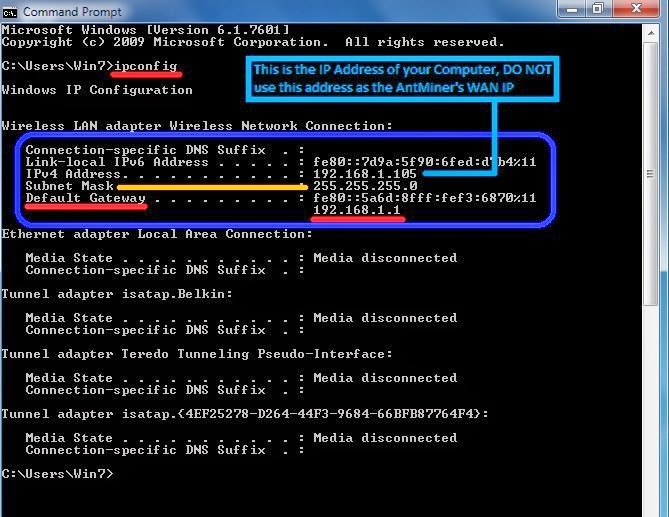 If you decide to change the AntMiner’s IP address, Please Write It Down & DO NOT FORGET it. 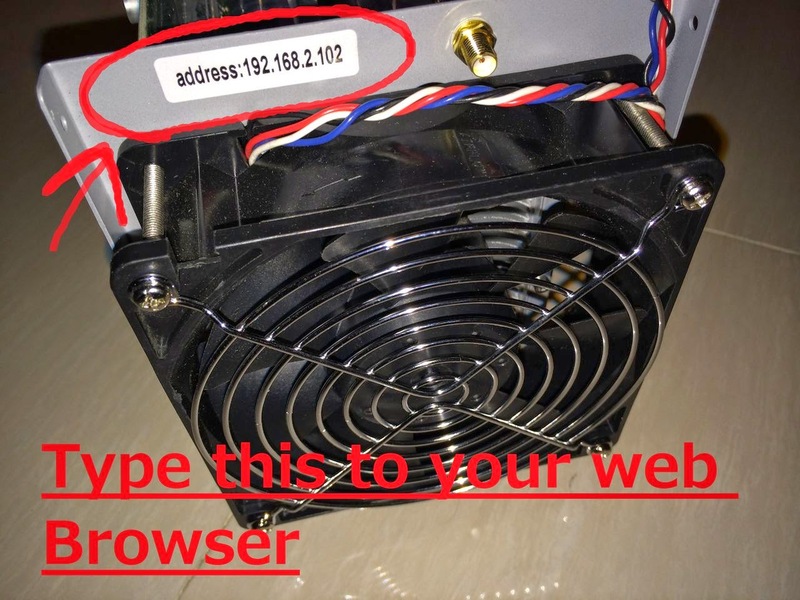 If you forget the IP address, you will not be able to access AntMiner again. Even though the AntMiner supports built-in Wi-Fi mining, to get the best out of the miner while running Wi-Fi at home, we don’t suggest you using wifi for mining because of the unstable of wifi mining. When the miner loses the internet connection, the miner status page seems to reset the time counter (timer) but no negative effect to the mining operation. There are two (2) ways to tell if your miner lost the internet connection. First, you’ll hear the clicking noise from your miner. (Also, the 2 small green led lights on both side of the miner will stop flashing. 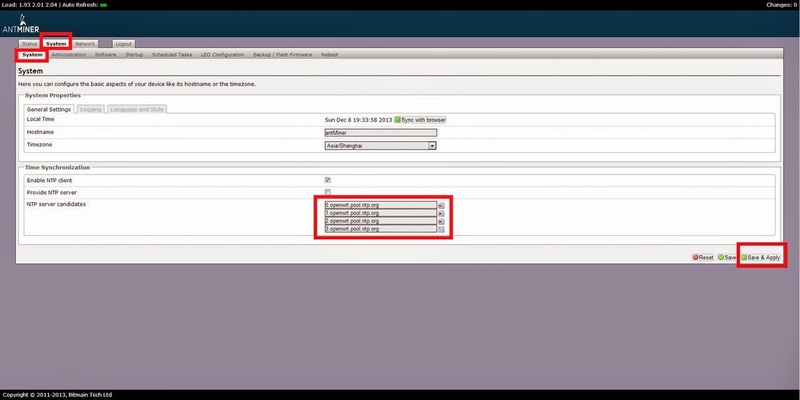 The second way is to go to the miner status page and the running timer (Elapsed) will reset and start from “0”. when the internet connection was disrupted. It makes constant clicking noise, and the green LED on the PCB (Main PCBs for the ASIC Chips) will turn off and the fan would turn off. 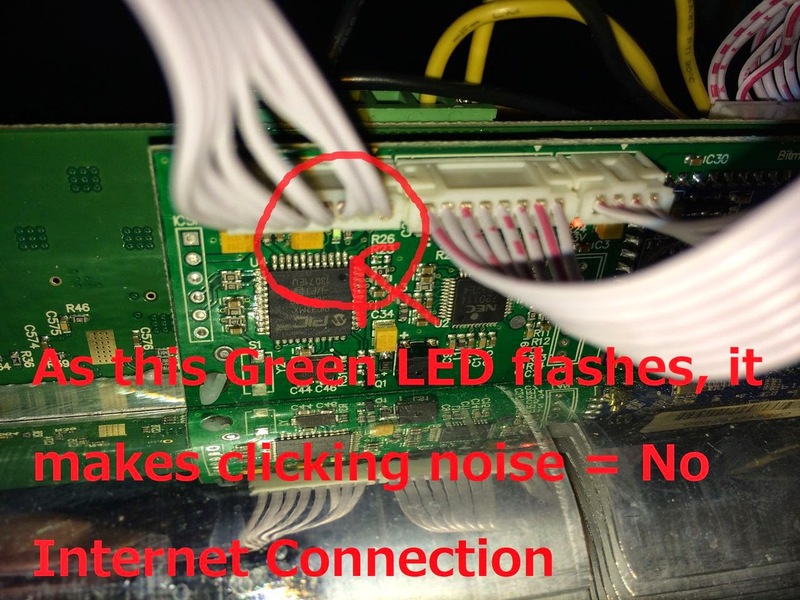 When the miner regains the internet connection, the clicking noise goes away and about 30 seconds or so later, the green LEDs will start flashing again. (These Green LEDs indicate the miner is actually hashing) Then, the fan will start. When you go log onto the miner’s control panel, the time counter on the miner’s status page will be reset. AntMiner could be powered on for 50 minutes before it shuts itself down. OR It could be powered on for about 30 seconds then it shuts down. Your problem is more than likely in the PSU. If the Jumper Cable is jammed in and set correctly, it could be your power supply unit. I understand that you could be using the 550W or even 750W PSU but it may not be strong enough to do the job. If it power on, then the problem is for sure in your PSU. Please go get a brand name reliable PSU. If you have an extra CD/DVD drive laying around, try plugging it into the Molex power cable to create the base load on 5V line. If you used the +12V line from the Molex/IDE/SATA Power Cable and the AntMiner powered on, but, the power cables are getting very hot and Miner is under performing, PLEASE DISCONTINUE using the Molex’s +12V line. The 4-pin Molex or so-called SATA/IDE power cable has 1 +12V line (Yellow), however, this line’s maximum current is usually 5 Amps and 60W. That is not enough to support each Blade that requires about 180W to run smooth 90GH/S hashing. 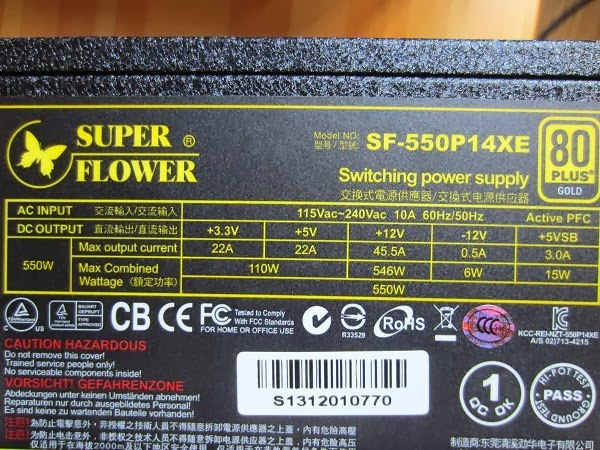 Yes, it is the yellow-colored line, but the power specification is different from the PCI or PCI-E Power Cables. 5. My PSU’s cables are not color-coded, I don’t know what to do! Please look at the above photo. 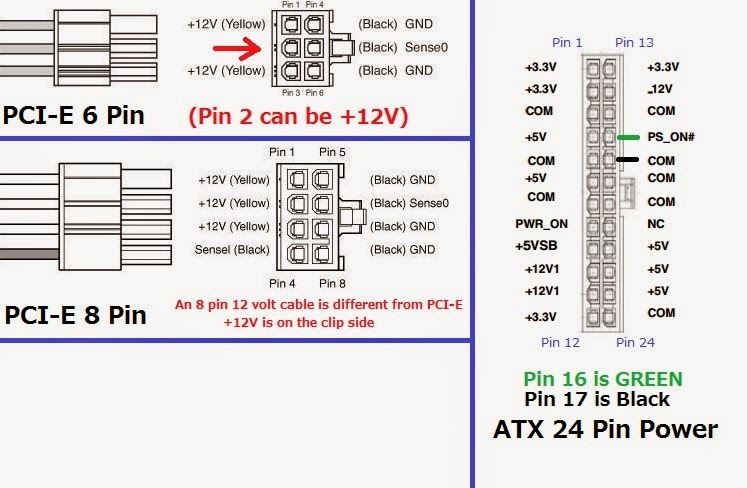 It will show you the pinout information. There are several different shape of connectors and power specifications. For the ASIC status wise, “x” doesn’t necessary means the chip is faulty or failing. If the hashing power seems to be affected, please check your PSU and wiring and reboot and check the status a few times. It should go back to an average 168-180 GH/s range per AntMiner. 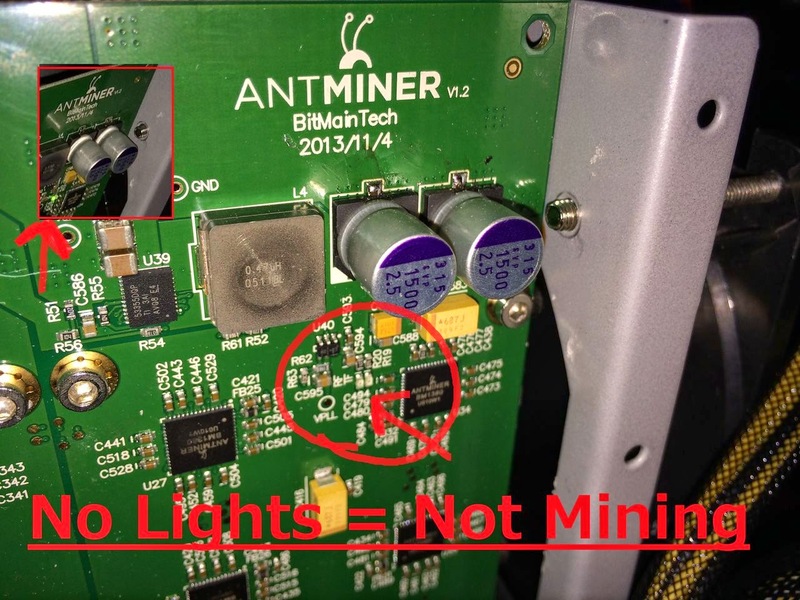 when you are getting “x” on the ASIC chip status, please turn off the Antminer and double check your PSU cables are connected well and restart. Check the status in about 5 minutes and every 30 minutes for a few hours and see if the “x” are showing up constantly at the same chip or randomly changes or completely disappear. Please check your AntMiner’s Mining Status Page. If the status showed 168-180, your miner is working as it should. The mining pool speed calculation is based on what you transmit to the pool after the hashing. It is normal to see the mining pool GH/s speed fracture and sometimes it may show significant lower hashing speed. Please check your network condition and maintain a stable internet connection. On my miner, I have seen 120GH/s speed at BTCGUILD when my Internet connection was cutting in-out for a short period of time due to the ISP problems. 9. How do I Upgrade my Firmware? B) edit the following file /etc/config/asic-freq C) change timeout to 36, freq_value to ‘0780’, ‘chip_freq’ to 400.